Like a bolt from the sky, sometimes ideas just spring up in our minds. For those who work in high-pressure situations or for those who aim to be their most creative self, achieving those ah-ha moments can sometimes be difficult. Whether you’re distracted due to work, family, or personal issues, you might just not be able to be your best self. 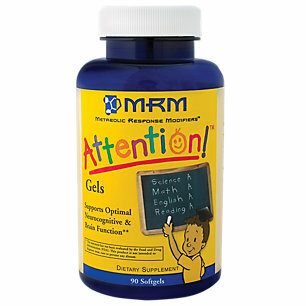 For those needing an extra oomph in their lives, there might just be a supplement that will be able to help you out. 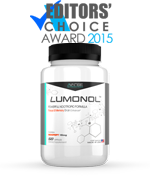 The scientists behind Novus Research Inc. have come up with a nootropic formula that may just jolt you into prime concentration and allow you to complete whatever task is ahead of you. 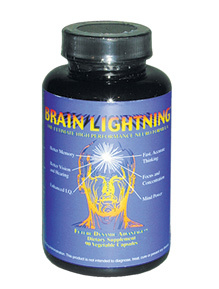 Their formula is called Brain Lightning and claims to be ‘the first in alpha brain supplementation support’. They claim this formula has been around since 1999 and it is the world’s best. However, reliable reviews were hard to come by so we immediately questioned the validity of this statement. Moreover, we were a bit sceptical of Brain Lightning’s website. The photos and layout seem cheaply done and the claims overly inflated. However, wanting to at least give Brain Lightning a shot, we decided to check out their ingredients. So we decided to dive in and study each ingredient carefully. The first group of ingredients are vitamins. Every vitamin listed is well known and useful in its own way. Vitamin E protects against toxins, magnesium helps maintain bone health, thiamine aims in protecting the nervous system, and pantothenic acid is known to help a myriad of ailments, including ADHD. 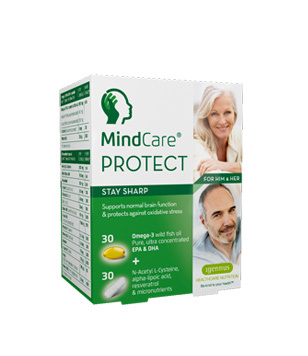 Also, both vitamin B6 and niacin are used to help prevent Alzheimer’s disease, while zinc and manganese are used for a variety of purposes in the body. 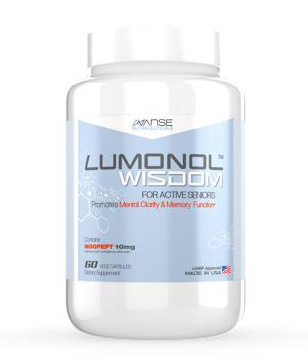 Interestingly enough, we struggled to find a clear link between brain function and zinc and manganese, moreover, we couldn’t even find a recommendation by a doctor to take manganese, since nearly 100% of humans maintain correct amounts in their bodies. The final two vitamins were B12 and selenium. Vitamin B12 is an extremely necessary vitamin and is one that can only be found in animal products. For those with digestive issues or for those who are vegan, taking a B12 supplement is wise, although our bodies are only able to absorb a certain amount, therefore taking 250 mcg, which equals 4167% is completely unnecessary. Regarding selenium, it is used for a variety of issues, including mood disorders, and should be taken by those who cannot get their daily amount through food. While vitamins are nice, we’re interested in lightning-fast results, and so far we haven’t found that mystical ingredient. The next two ingredients in the formula are vinpocetine and huperzine A. Both are pretty commonly used amongst nootropic junkies and are well respected amongst the medical community and the public. Huperzine A is a substance that comes from a Chinese plant and helps block the deterioration of acetylcholine, the learning neurotransmitter. Vinpocetine, which comes from the periwinkle plant, is thought to increase blood flow to the brain and improve cognitive function. However, it is important to note that calling both of these ingredients ‘natural’ is a stretch. While they both originate from plants, both ingredients are highly refined and are generally known as chemical substances by the scientific community. 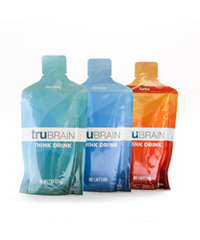 The final group of ingredients in Brain Lightning is called Brain Lightning’s proprietary blend. 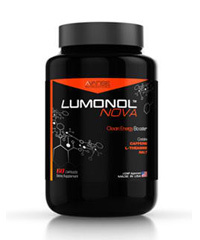 The exact amounts of each ingredient remain a mystery so no one can copy Novus Research’s formula. The first ingredient in this mystical blend in trimethylglycine, which is an ingredient found in beetroot. While its use for mental clarity hasn’t been thoroughly studied, trimeethylglycine has been used to promote liver and kidney health. DL-phenylalanine is an amino acid mix created in labs by combining two separate kinds of phenylalanine. Science is not exactly clear exactly how the mix supports health in our bodies, although one kind of phenylalanine is used to treat depression and ADHD. So for both of the ingredients we’ve looked at in the proprietary blend are not well known or well trusted within the medical community. Remaining undeterred, we decided to continue investigating the rest of the ingredients. Next in the list was GABA, which is a neurotransmitter that at lower levels may cause anxiety or mood disorders, and therefore supplementation may improve one’s mood and lower anxiety. 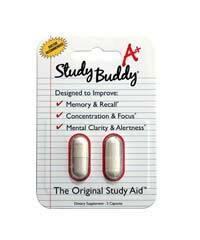 The formula also contains DMAE, which helps create acetylcholine and is used to treat ADHD and Alzheimer’s disease. L-tyrosine is used to treat depression and ADHD, while pregnenolone is used to treat tiredness. 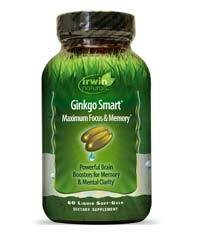 The final ingredient is ginkgo biloba, which has been used for centuries to improve thinking and help retain memories. The package containing 90 capsules costs $99.95. 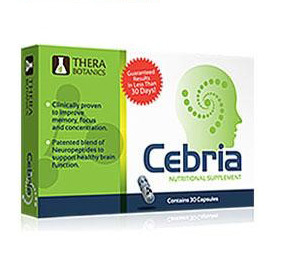 Since the recommended dose is 1-3 capsules per day, the pack could last you up to 3 months. 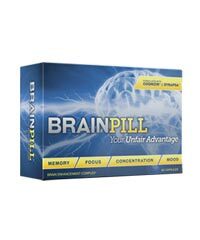 Realistically speaking, however, a tolerance is built quite quickly when using cognitive enhancing pills, meaning that you would probably need to take 3 capsules a day to see any results. In this case, a month’s supply would cost you nearly $100. 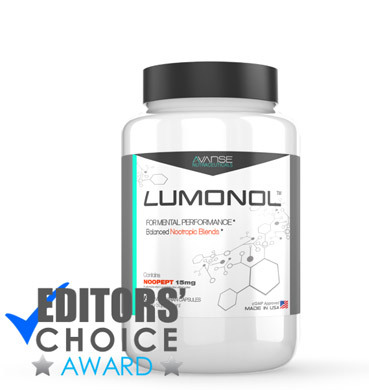 This price is very expensive compared to other supplements in the market – even some of the best ones. Brain Lightning has definitely missed the hit when it comes to pricing. Well, we finally found some reputable ingredients, but only at the very end, and only at mysterious doses. 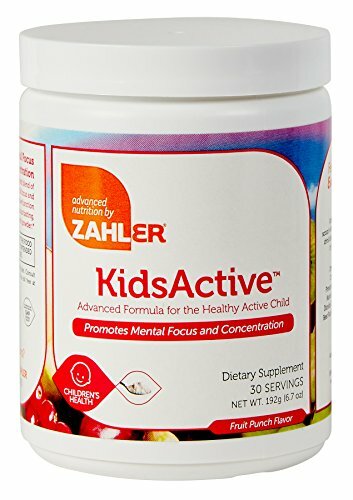 Overall, the supplement seems marginally useful, although the website failed to explain why each ingredient was included and why at those levels. What is key to note is that no caffeine was included. 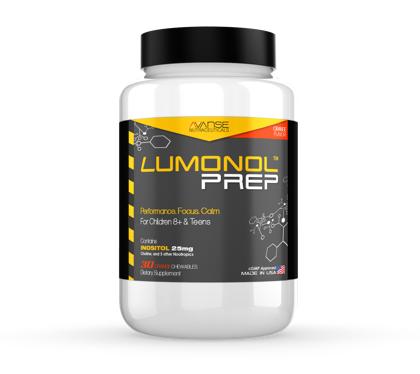 This is rare amongst nootropics, and for those with an intolerance or aversion to caffeine, this nootropic might just be for you. However, we found nothing too stupendous about the supplement, so we’re going to move on and try something else.